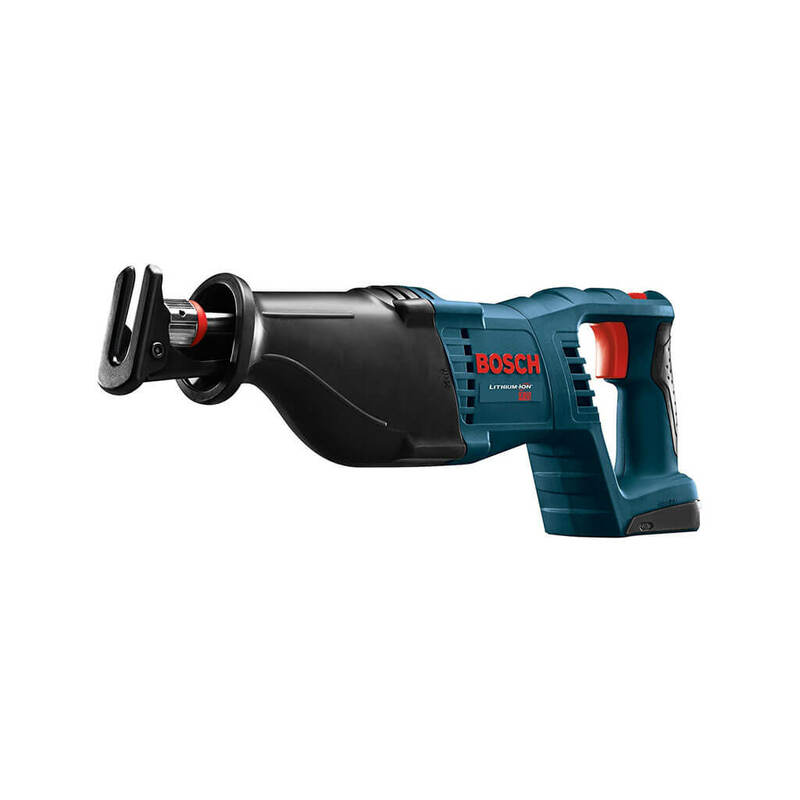 Bosch CRS180B 18-Volt Cordless Reciprocating Saw is built to easily move through hard tasks in places other reciprocating saws can't fit. It has the best power-to-weight ratio in its class. And at only 17.4 In. 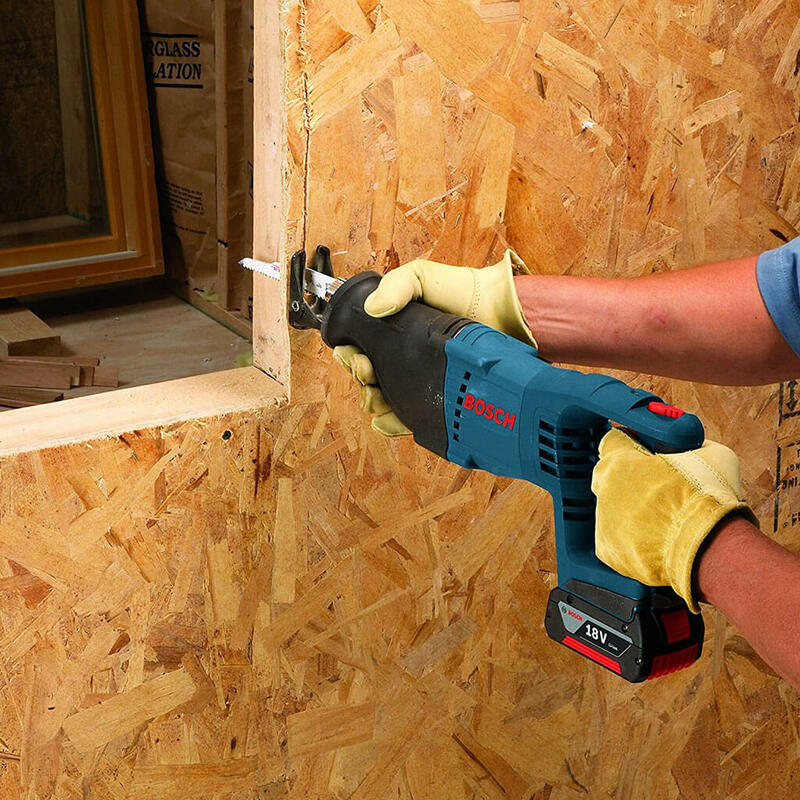 long and 7.6 Lbs., this formidable but compact cordless reciprocating saw allows electricians or plumbers with a tool that delivers an efficient 1-1/8 In. stroke, to remove more material per stroke. The tool's light weight is ideal for continuous cutting over-the-head. The easy-to-operate Lock-Jaw™ blade-change system allows for fast one-handed blade changes. It has two speed ranges – 0-2,400 SPM and 0-2,700 SPM – to match the speed of the cut to the material, and it easily handles multiple materials. The CRS180B is a bare tool; the battery and charger are sold separately.